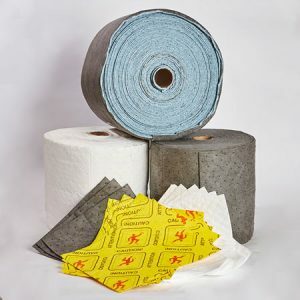 The team at Fibers of Kalamazoo carries a variety of absorbents to contain and remedy routine drips, emergency spills, and everything in between. Socks, matting, pads, clay products, corn cob, and more – if you need it Fibers of Kalamazoo can supply it! 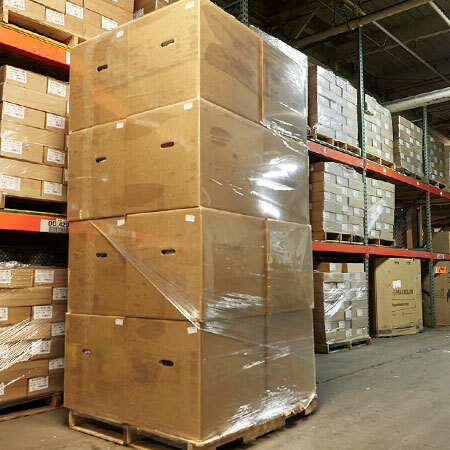 By the box, roll, or skid, the Fibers staff is eager to find the exact absorbent for your needs. We can supply a range of janitorial products including rags and chemicals. In need of additional supplies? We also carry chipboard, corrugated boxes, and a wide range of other packaging products! Fill out the form below or contact us today for more information. Our knowledgeable sales staff is eager to find the best absorbents and janitorial products for your organization!